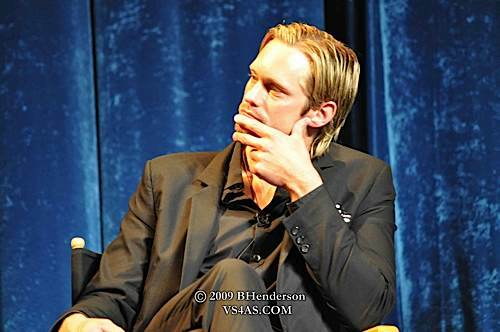 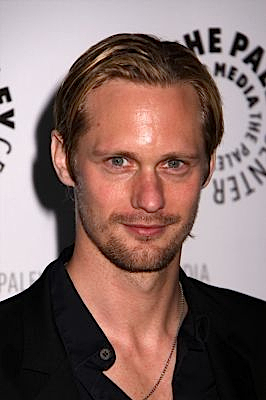 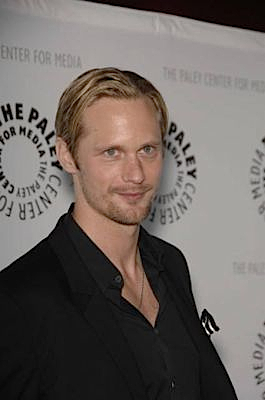 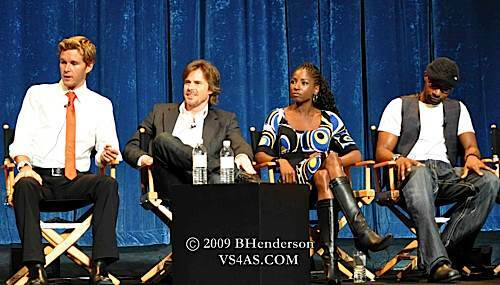 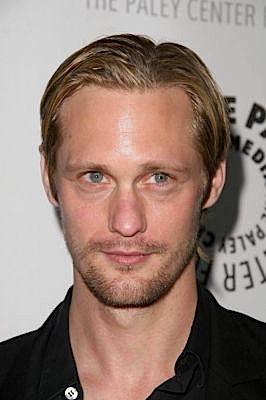 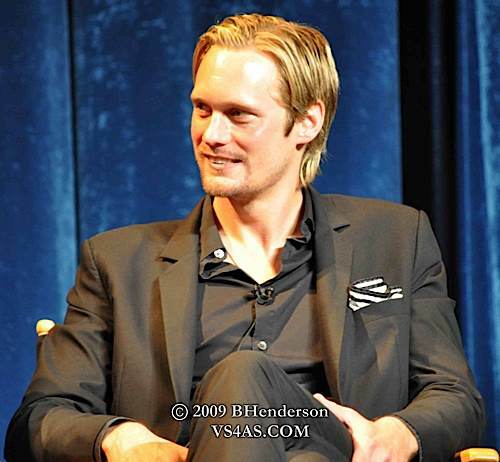 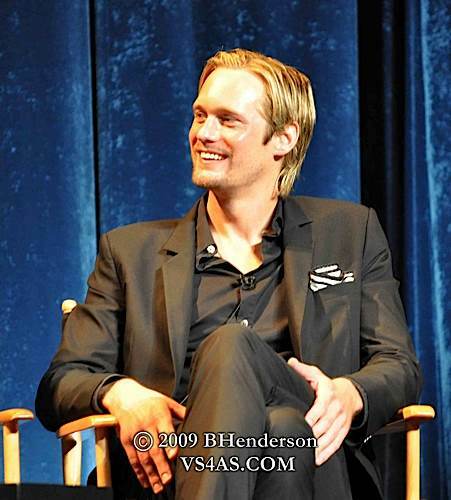 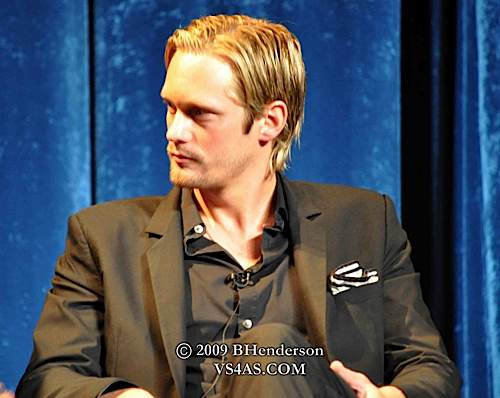 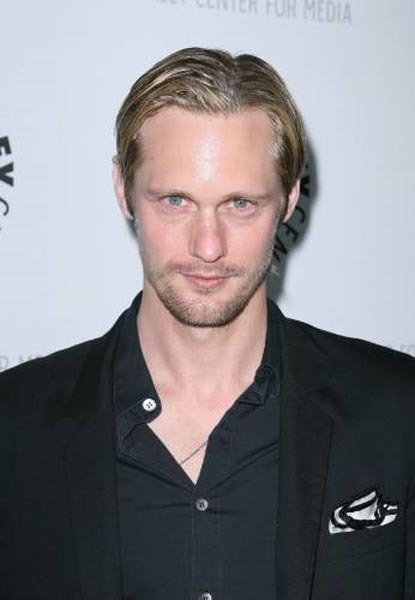 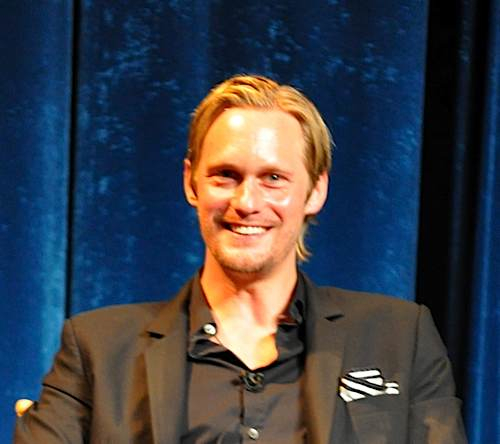 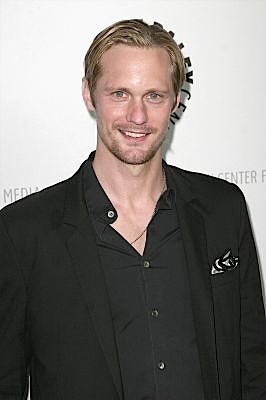 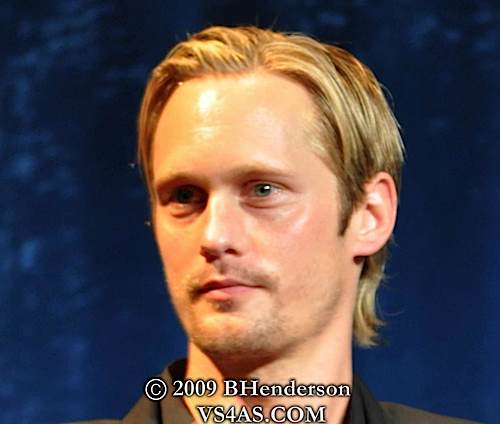 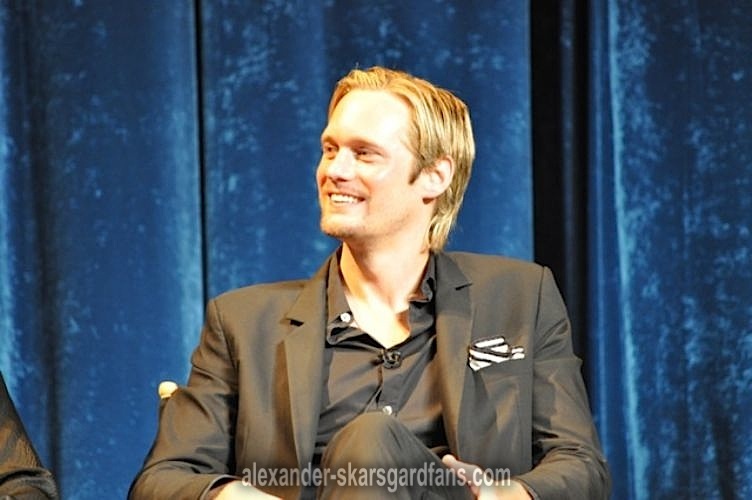 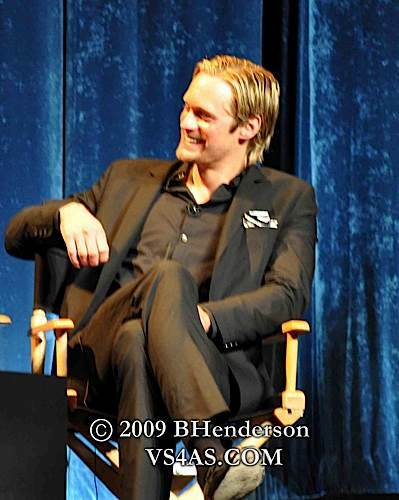 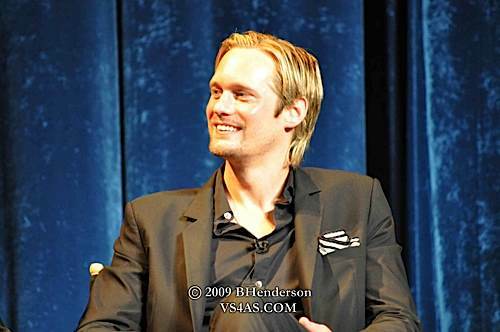 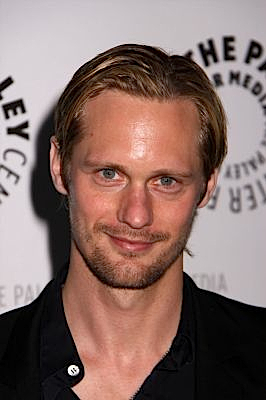 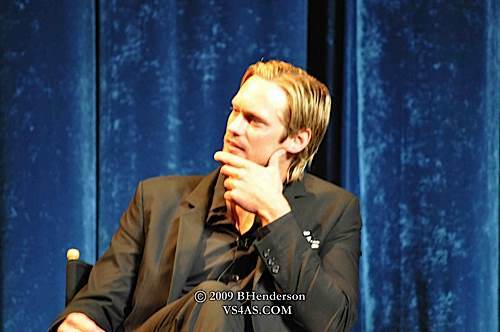 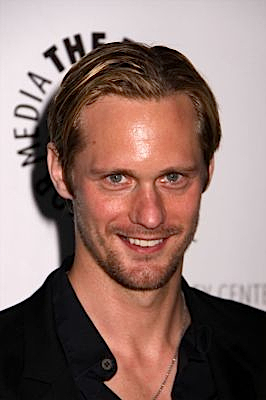 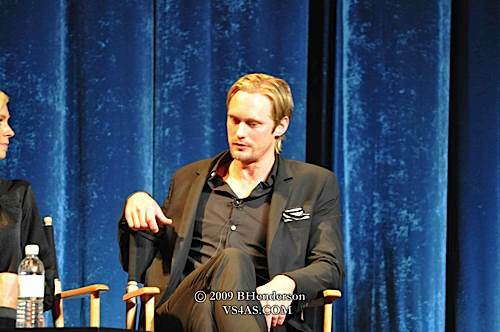 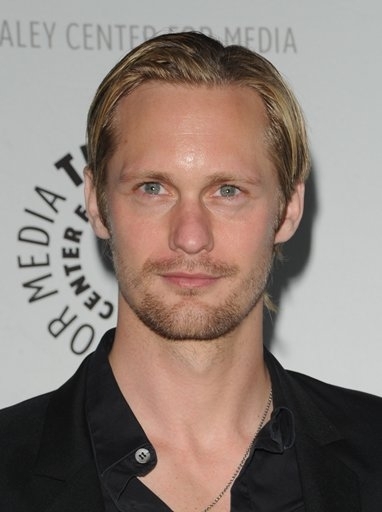 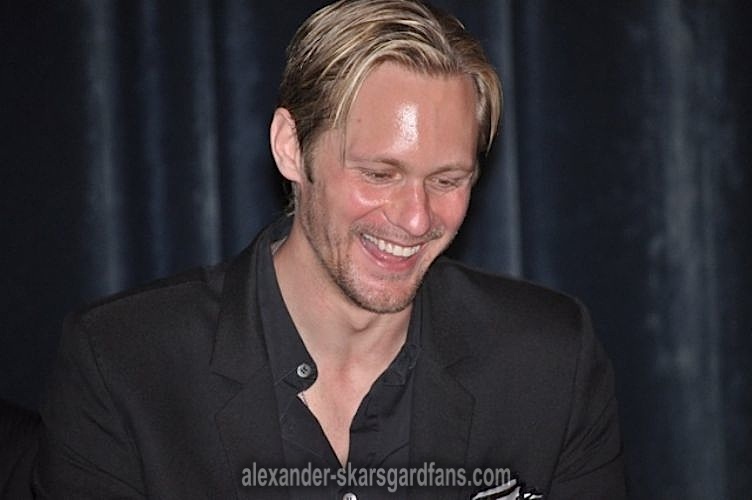 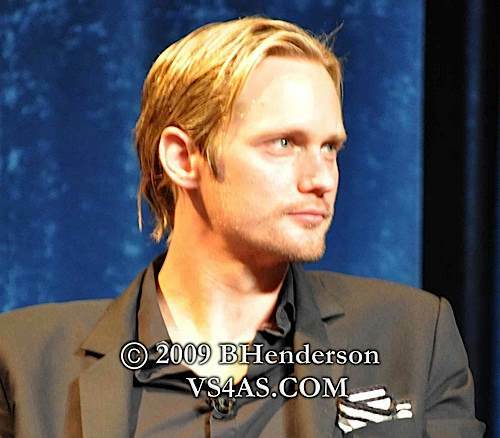 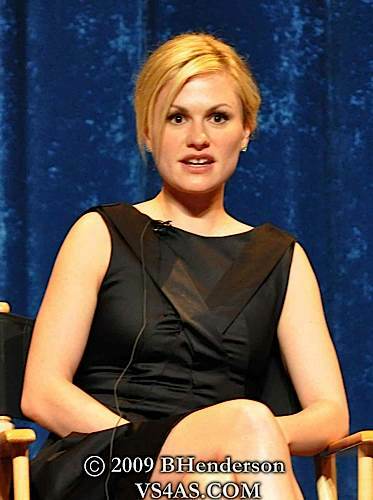 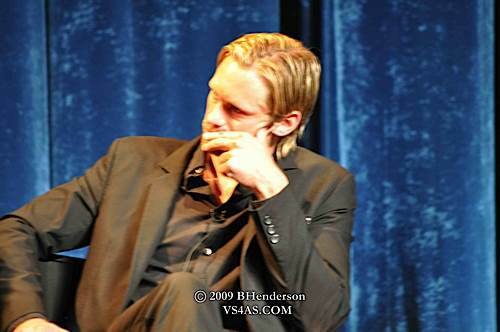 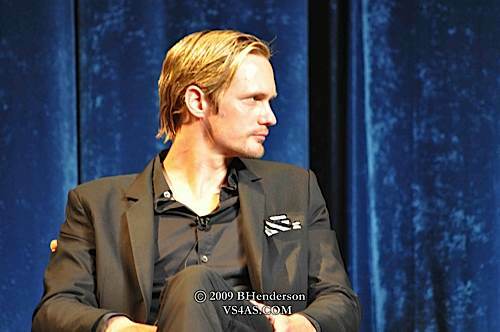 Alexander Skarsgard and the cast of True Blood attended a panel at the Paley Fest held on 4/13/09. 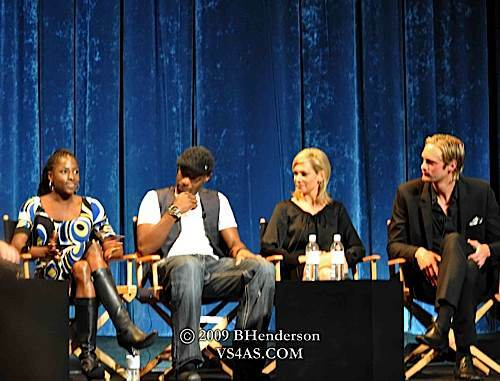 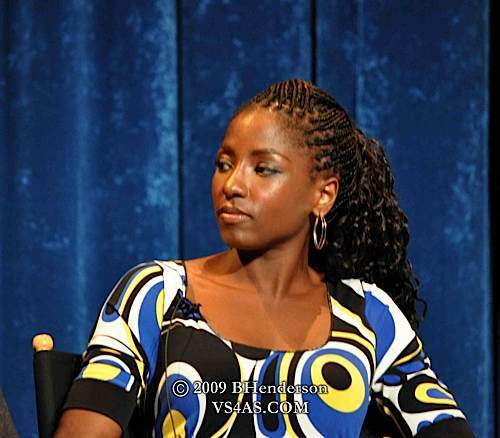 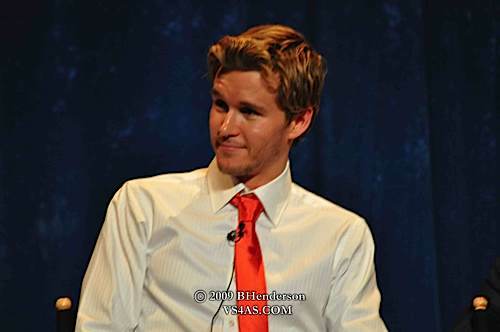 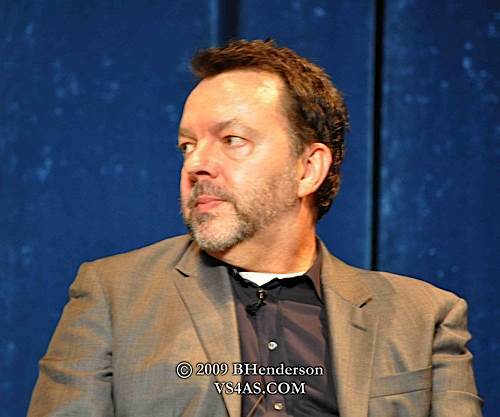 Images in the gallery below are from the panel. 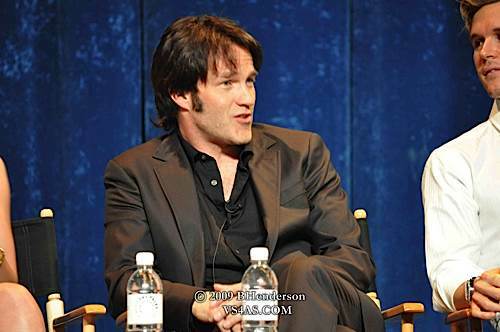 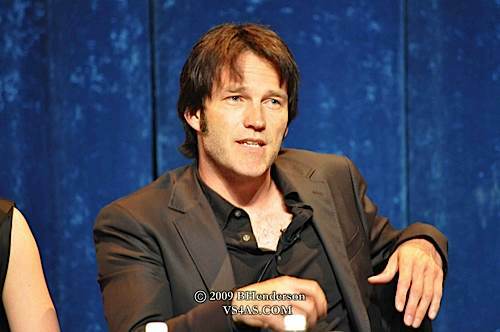 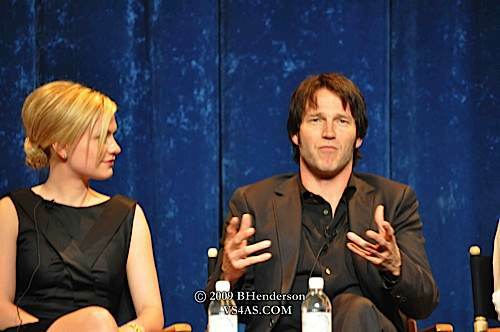 I made the tribute video below using photos from PaleyFest 2009. 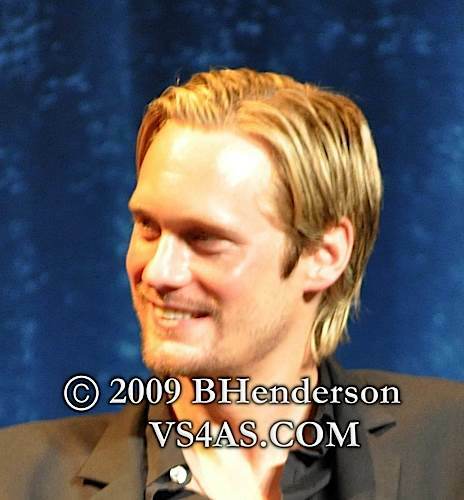 Hey wonderful web site, just shopping close to some blogs, looks a rather good platform that you are utilizing. 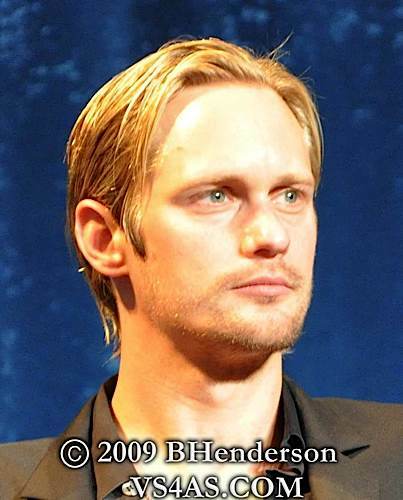 Im currently applying WordPress for a couple of of my web-sites but looking to transform just one of them over to a platform similar to yours as a trial operate. 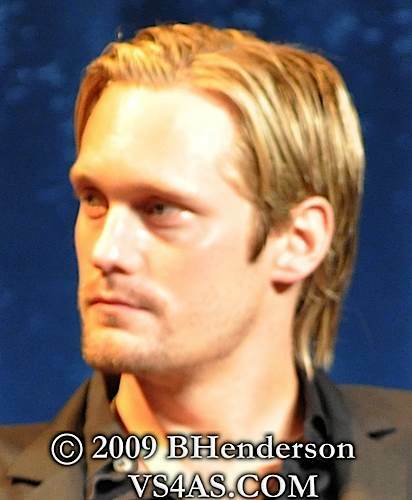 Anything in unique youd suggest about it? 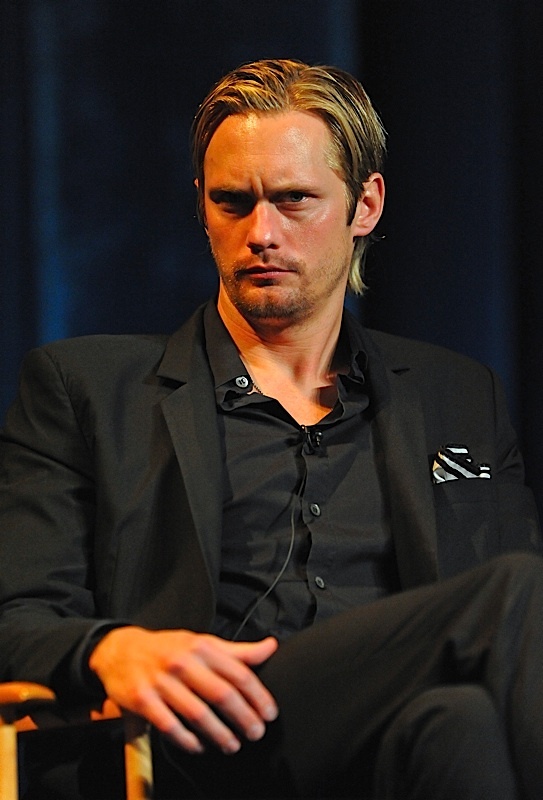 Another thing I have really noticed is that often for many people, less-than-perfect credit is the reaction of circumstances above their control. 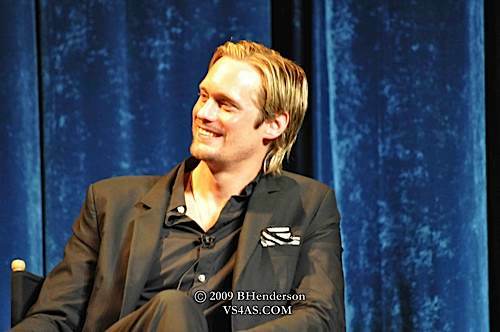 Such as they may are already saddled by having an illness and because of this they have substantial bills going to collections. 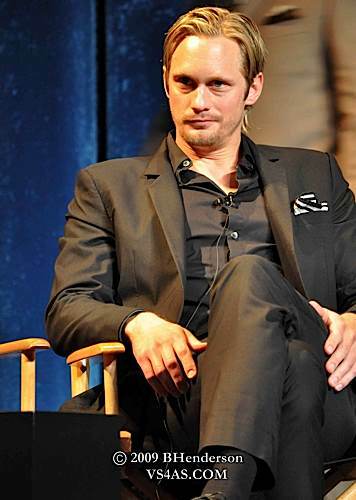 It would be due to a occupation loss or maybe the inability to go to work. 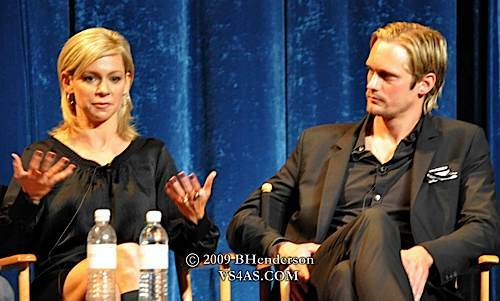 Sometimes divorce process can truly send the money in the undesired direction. 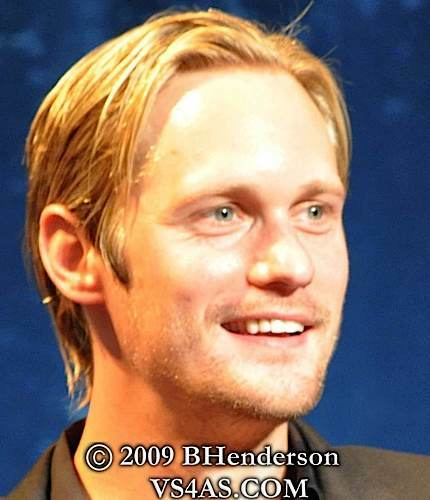 Thanks sharing your ideas on this site.